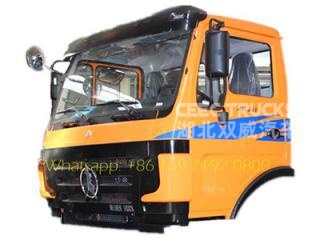 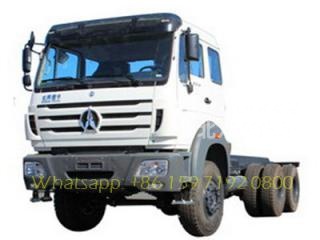 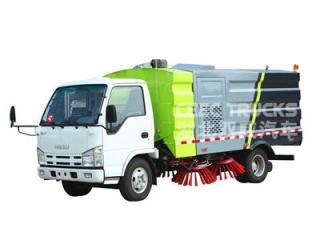 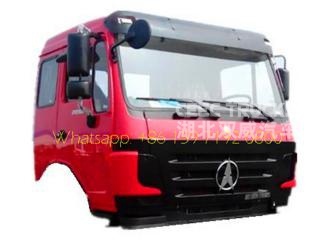 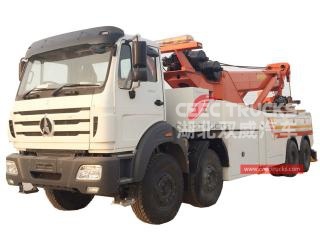 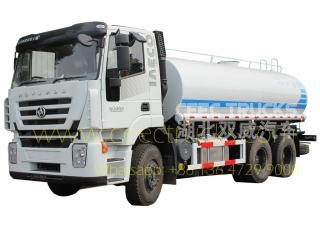 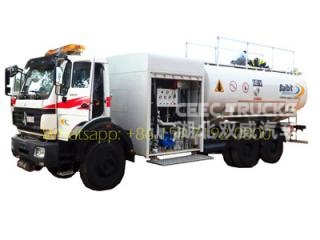 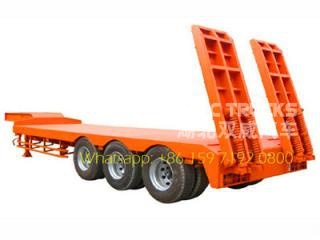 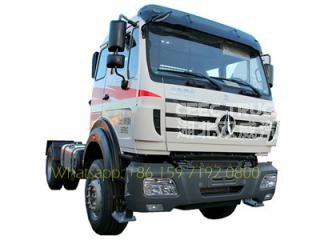 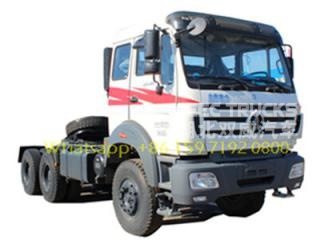 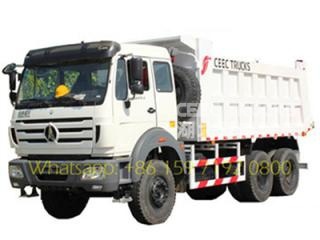 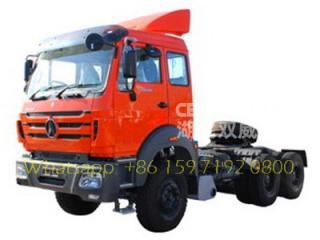 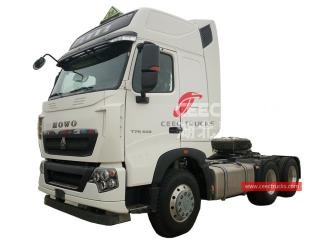 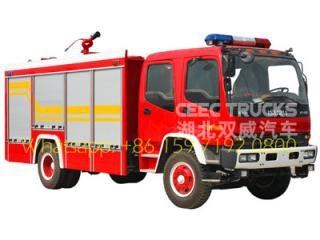 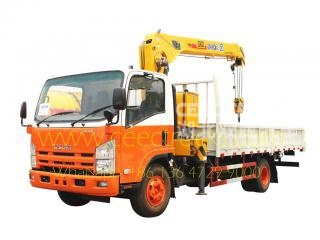 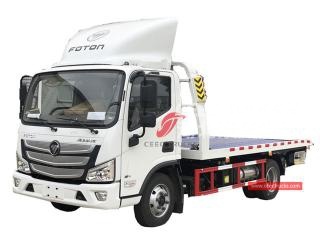 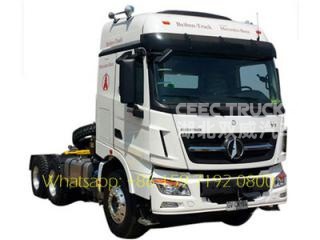 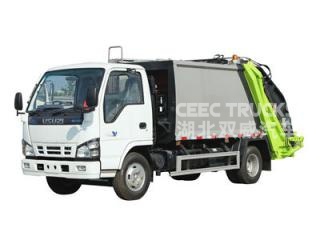 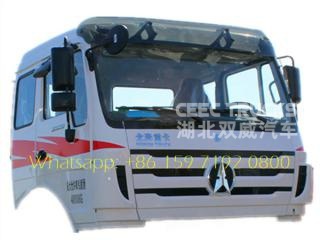 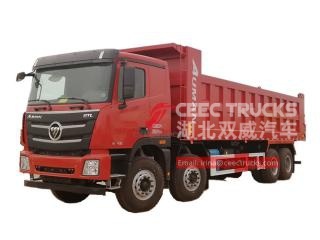 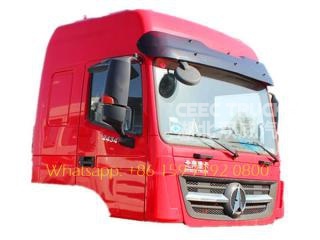 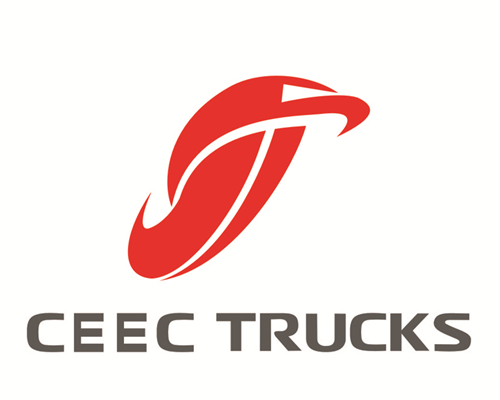 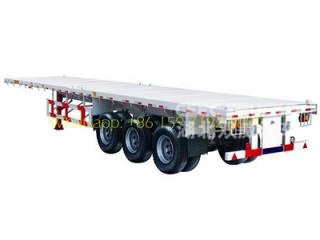 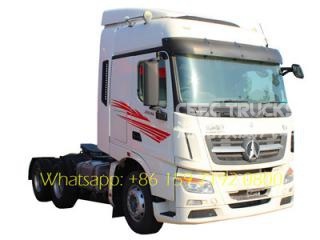 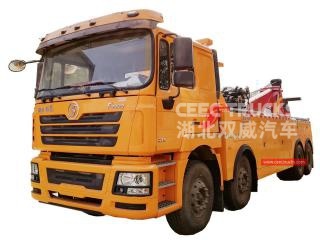 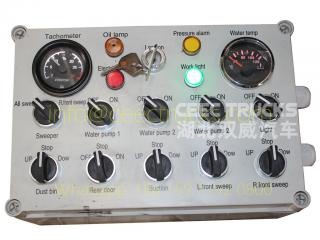 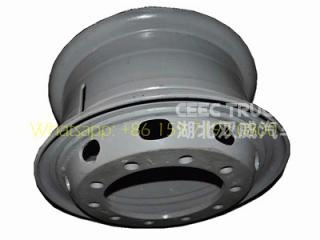 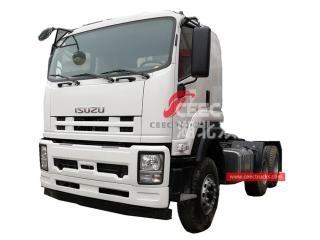 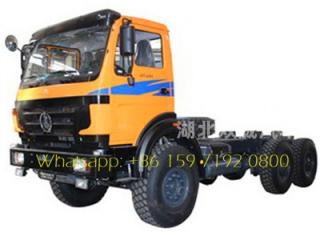 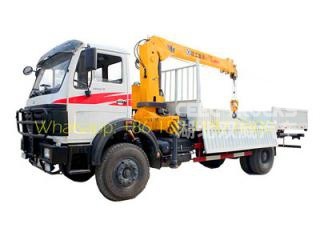 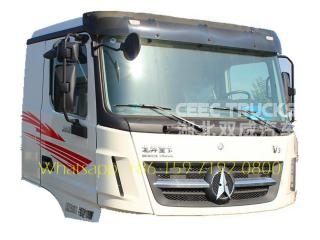 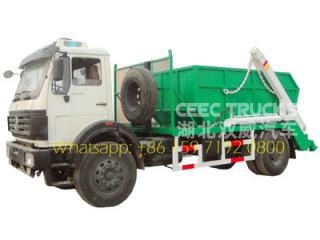 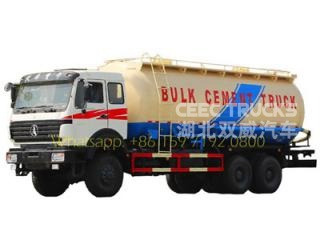 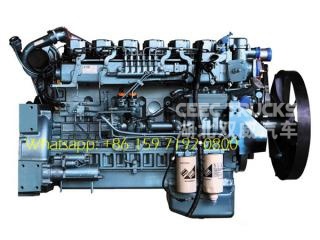 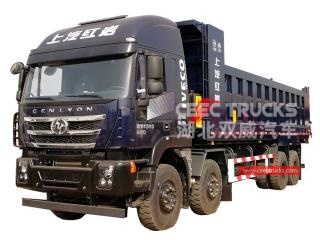 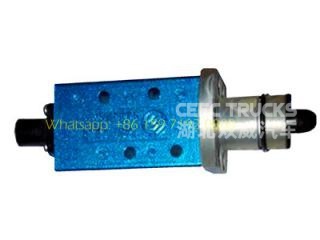 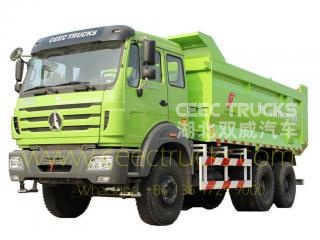 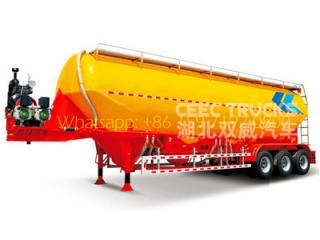 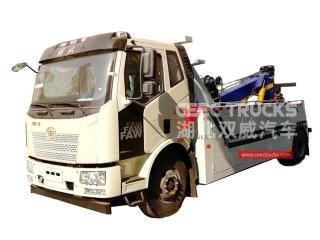 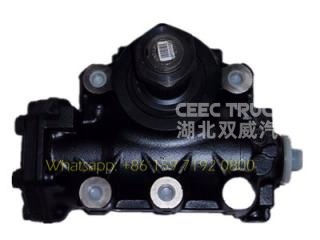 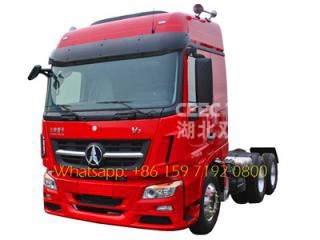 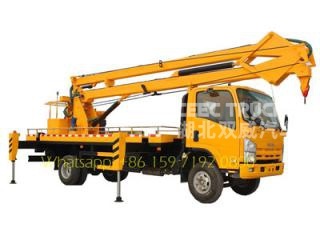 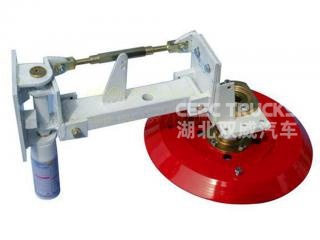 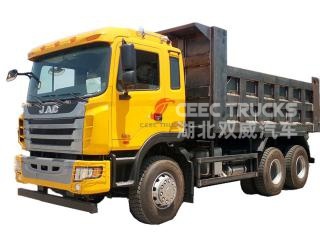 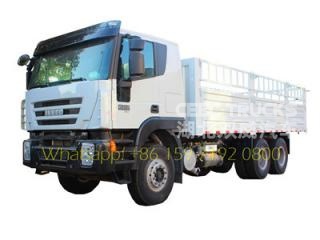 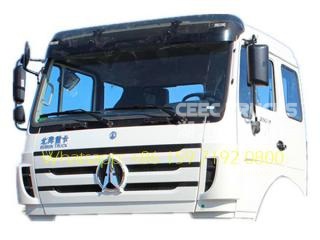 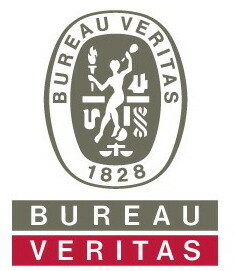 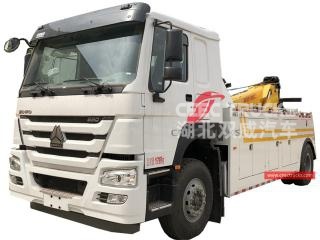 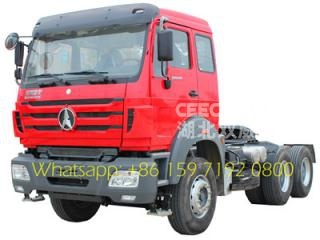 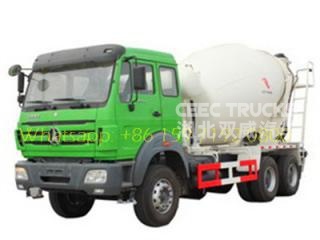 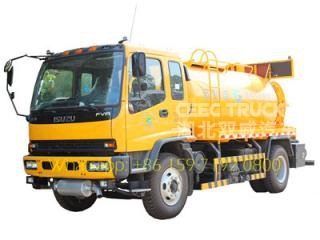 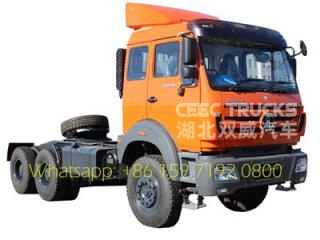 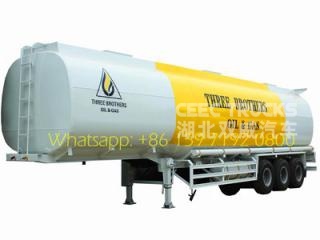 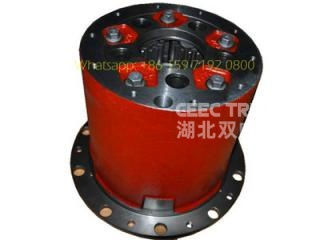 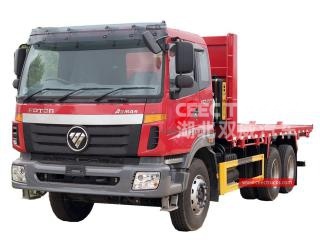 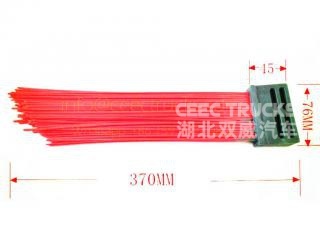 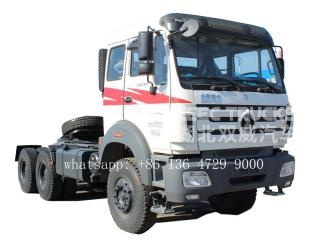 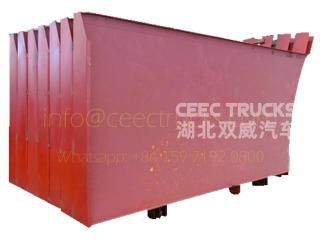 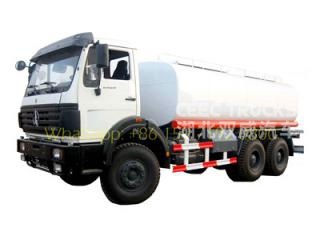 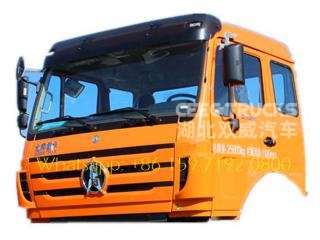 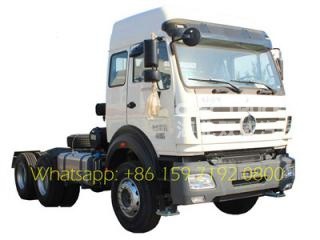 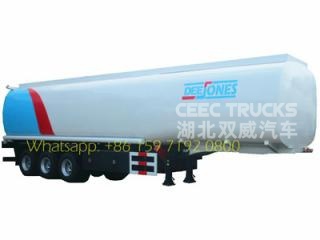 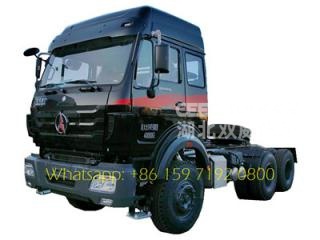 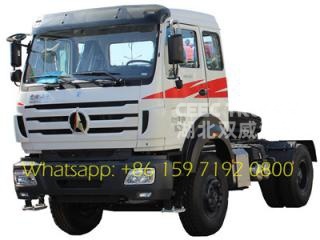 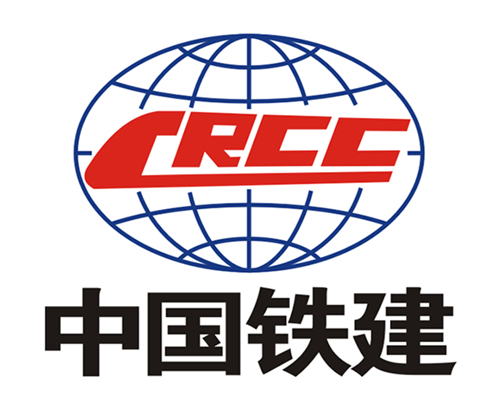 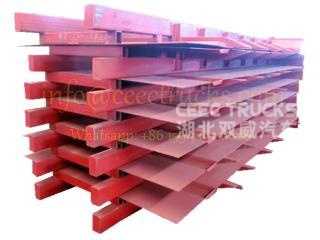 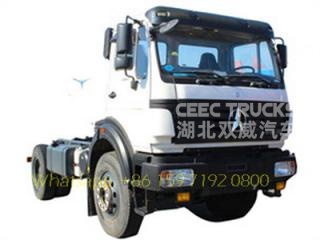 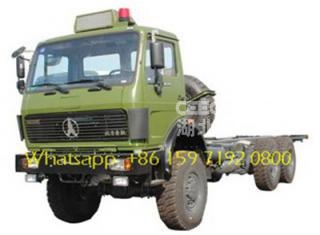 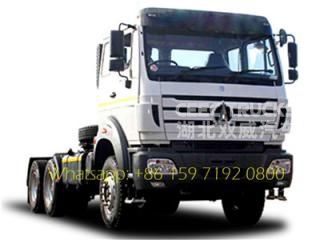 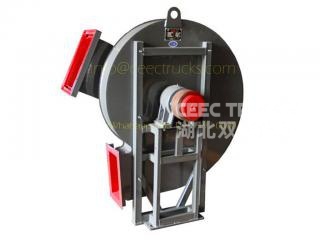 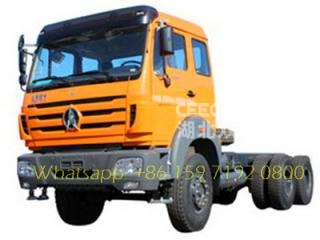 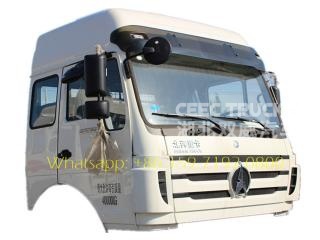 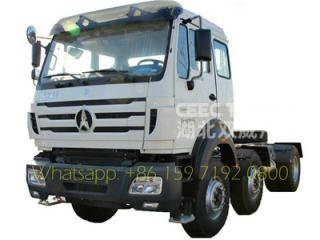 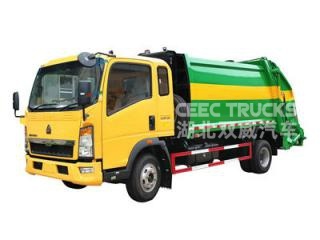 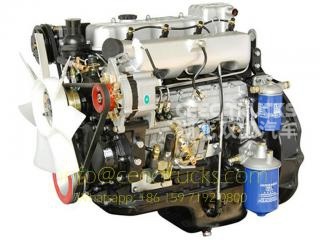 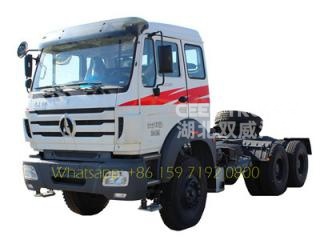 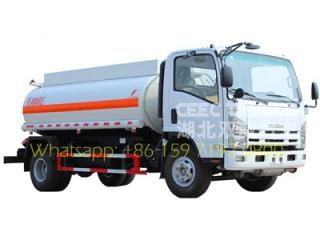 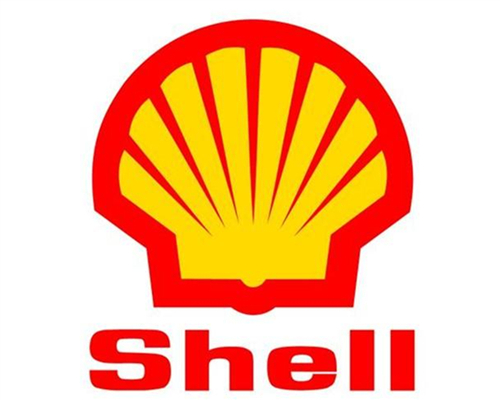 We CEEC TRUCKS are the authorized best supplier for beiben 1927, 1834 tractor trucks, benz 2534 tractor, Beiben 2538 prime mover, beiben 2642 tractor,beiben 4*2 tractor truck, beiben 6*4 tractor trucks and beiben 6*6 prime mover. 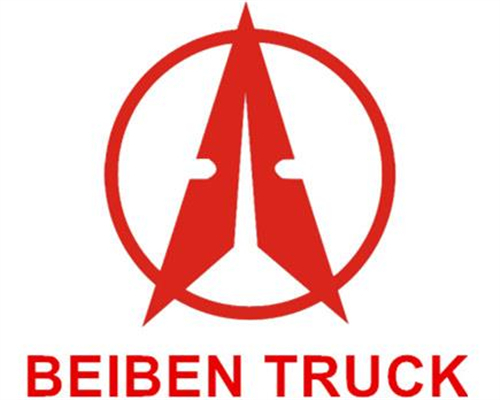 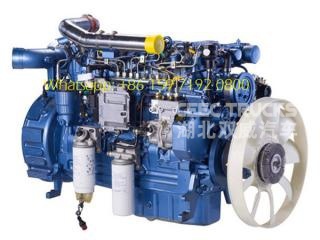 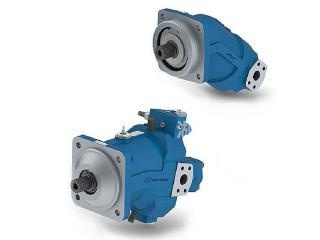 With More than 10 years exporting experience and 24 hours beiben tractor trucks spare parts support, also with our engineer continual efforts, we will ensure the best quality service for you. 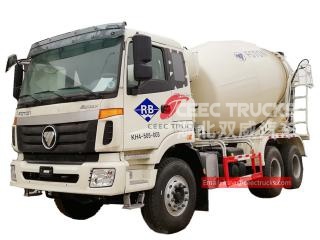 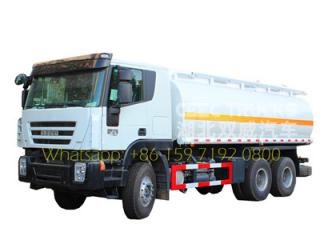 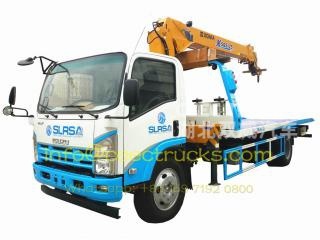 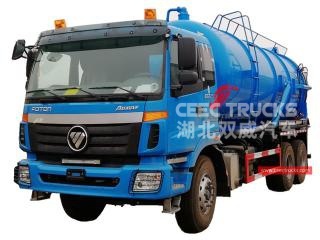 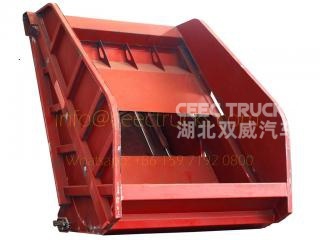 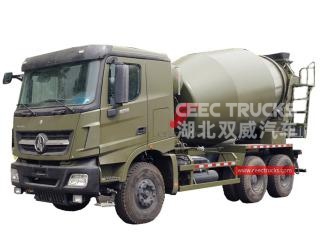 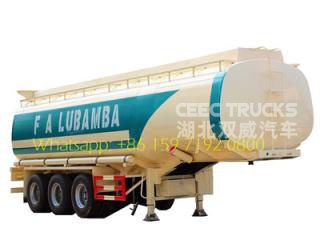 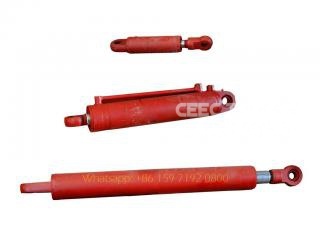 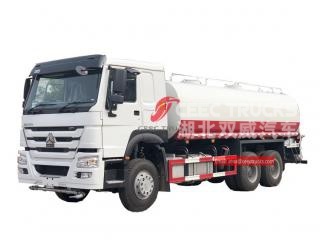 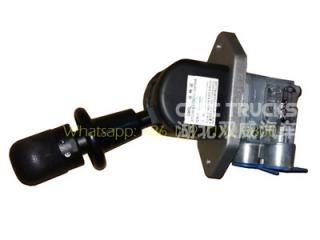 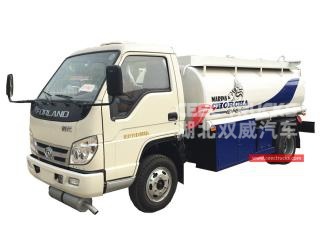 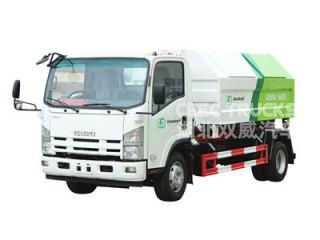 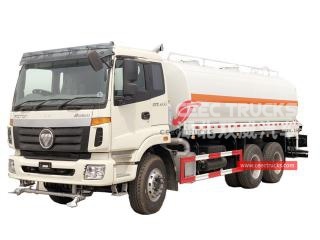 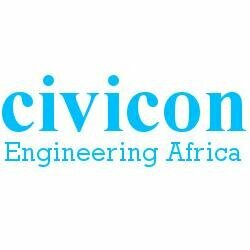 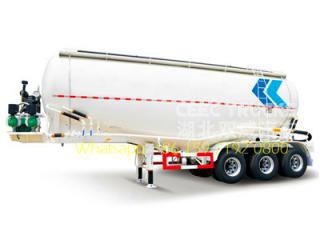 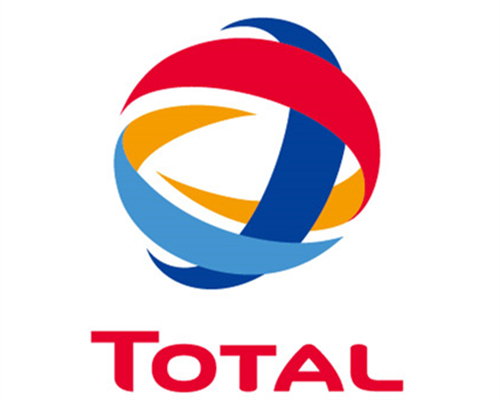 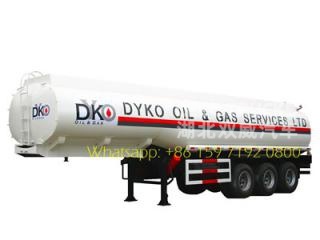 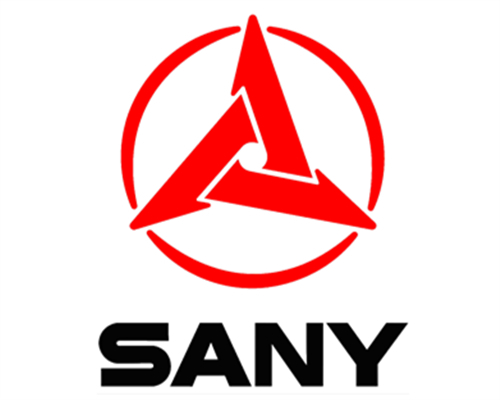 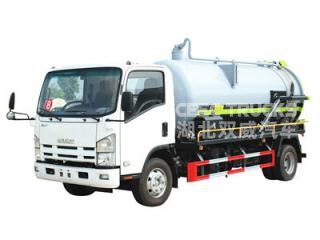 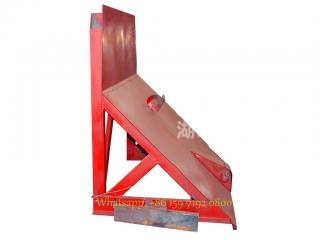 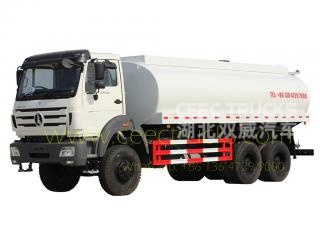 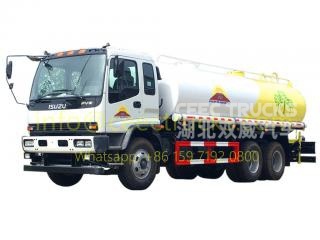 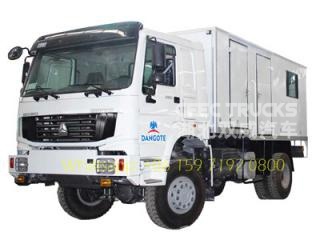 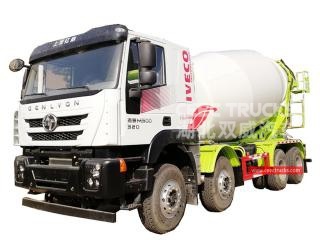 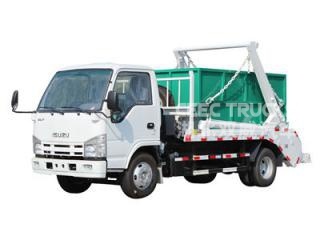 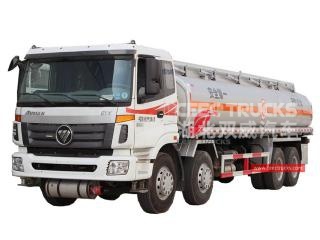 Currently, Hundreds of Beiben Tractor Trucks, beiben dump trucks, beiben transit mixer trucks and bogie suspension semitrailers, low bed semitrailers that worked very well in Congo, Alegeria, Nigeria, Tanzania, Kenya and other south africa countries.